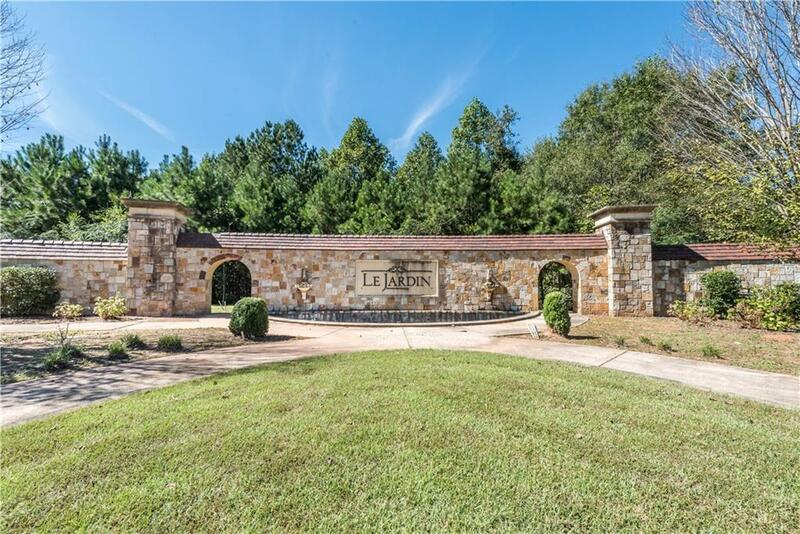 The time has come to resume homebuilding in Le Jardin, the grandest subdivision in all of South Fulton. This lot is part of a portfolio of 13 lots including Lot #s 41,40,24,39,23,22,21,25,33,9,7,31,32. 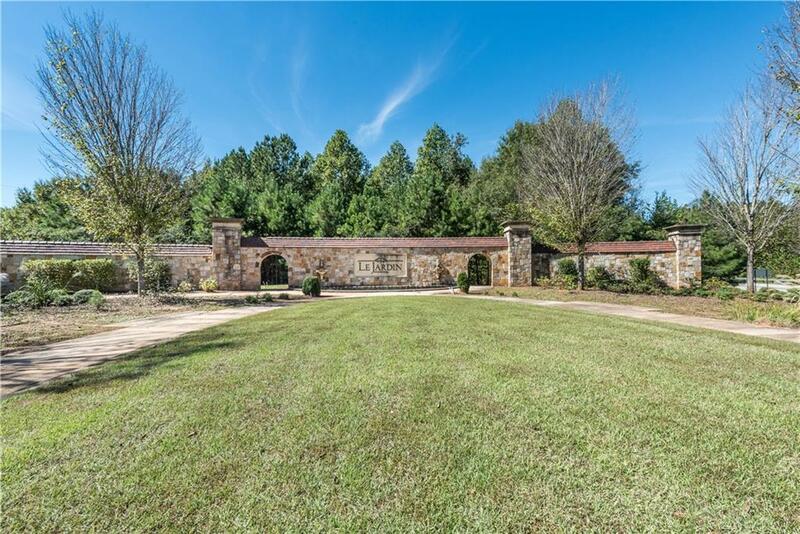 The seller does not want to sell the lots individually. 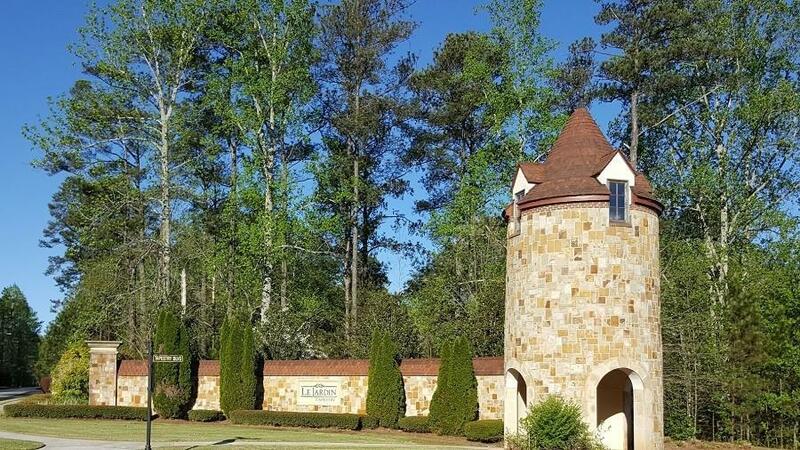 Priced to sell, the lots range in size from approximately 1/4 of an acre to 1/2 of an acre & are ready to build with all utilities available. 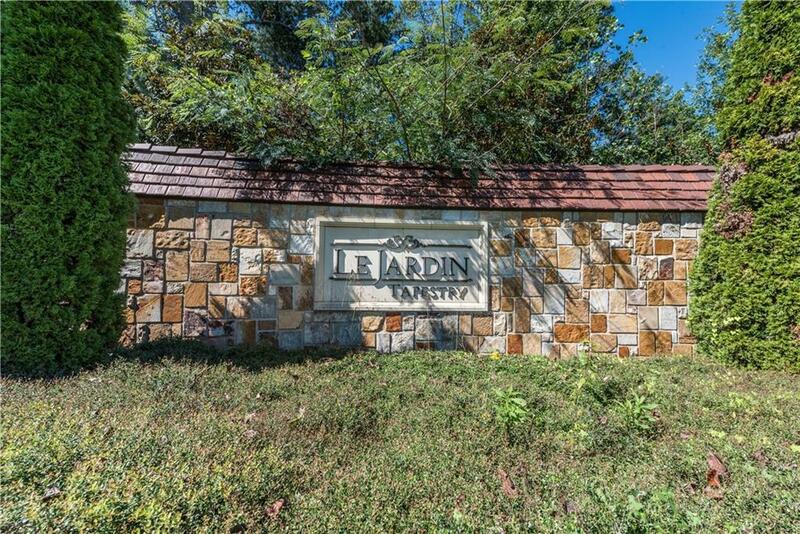 Le Jardin is for the discerning homebuyer looking for high-quality construction, elegance and an obviously upscale neighborhood.